With firewalls becoming increasingly complex, buying one can be a confusing experience. And even when you’ve identified requirements you need for your firewall, trudging through each vendor’s website and datasheets is a time-consuming process. 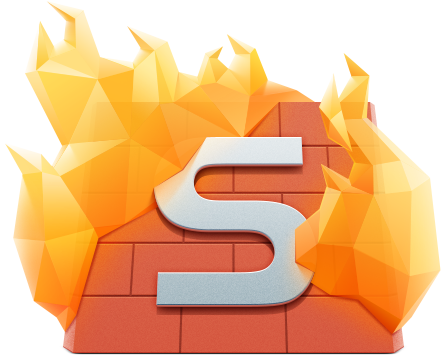 This guide has been designed to make finding the right firewall easy for you. It pulls together the critical capabilities and features that all firewalls should have, as well as highlighting exactly what each of these features should deliver. The solution is so easy to manage that our staff didn't even need training.